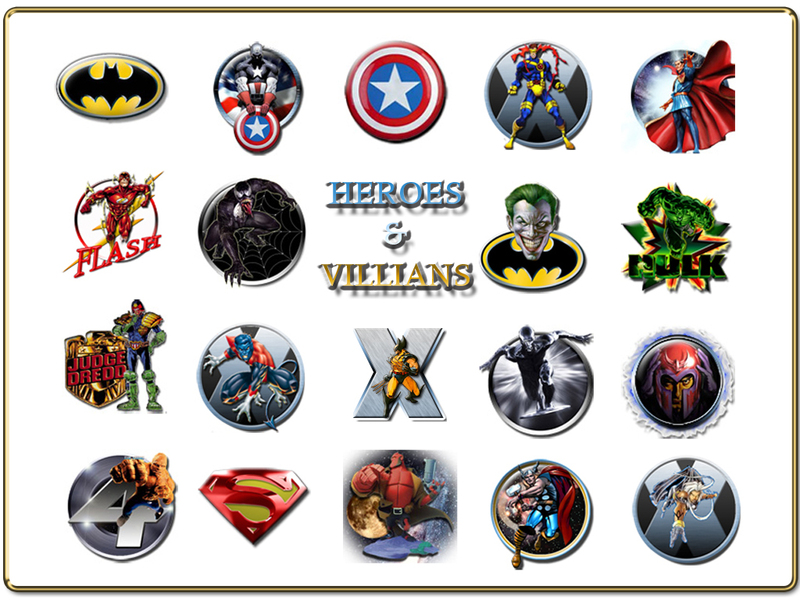 A Collection of Superheroes & Villians for your pleasure. If I've missed anybody's favorite Let me know and I'll try and put in the next collection. Good job in putting them all together. Thanks a lot! wow, if it weren't for the post on the front page, I won't even know the avatar section existed, and consequently miss these awesome work of yours Hog56! Thank you very much!